Help budding entrepreneurs turn a vision into reality with these eight books for kids and teens. 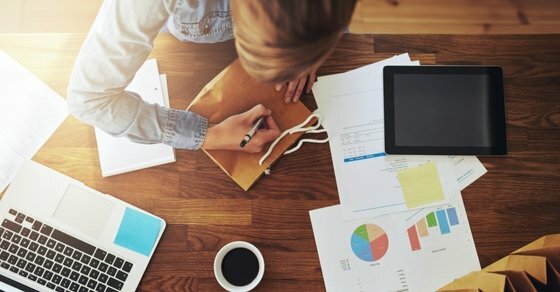 Lots of kids want to start their own business, but don’t know where to start. And while most parents know the basics, kids often want to learn on their own, without hearing lectures from mom and dad. That’s where books can help. 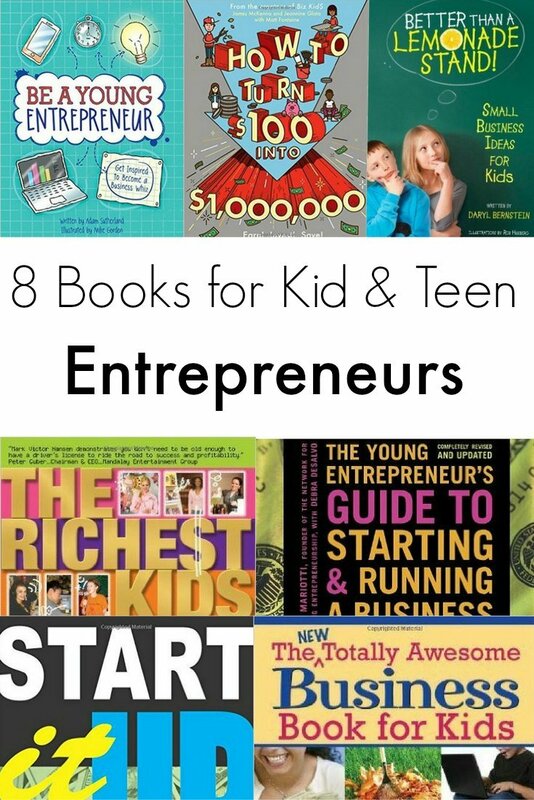 The following is a list of books that provide kids with the basics they need to understand business principles, generate business ideas, and understand what it takes to move their idea to the next level. While each book contains information helpful to kid and teen entrepreneurs, each book also has their own take on the subject and way of presenting information. Some tell stories while others are more lessons based. And a few books go beyond entrepreneurship to discuss money management. Teens don’t have to be stuck working in fast food joints or clothing stores – instead, they can design their own clothes or start a line of baked goods – and make money. 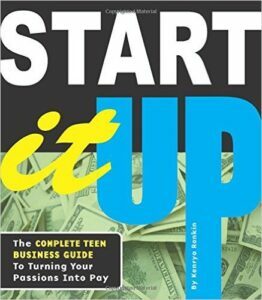 Teens are just as capable as anyone to start a business, and “Start it Up” outlines how to turn a business idea into an opportunity. The book covers determining what kind of company to run, how to pick out a name and pricing products among other topics. The book also contains stories of successful young entrepreneurs who offer their advice. 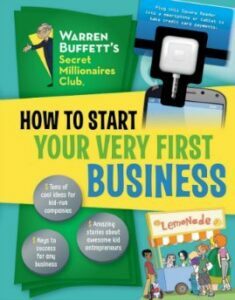 This book, written by the Warren Buffett Secret Millionaires Club, helps kids think through step-by-step what they need to do to start a business. First, will they sell a product or service? What do they like to do? How can they make their business stand out? There’s a quick lesson about start-up costs vs. operating costs, how to calculate a profit, and how to set a price. The book also contains tips on choosing a good location, branding, marketing, writing a business plan and what to do with all the money earned. One of the best parts of the book is the many stories about kids who successfully started their own businesses. This is the perfect book for elementary school kids who are looking for an easy-to-digest book about starting a business. “Be a Young Entrepreneur” if full of bite-size nuggets of information and cartoon pictures that draw kids in. The book covers topics such as what business is right for you? 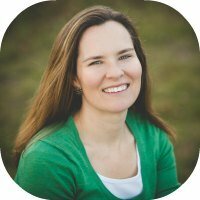 to how to get the word out about your business, understanding finances and growing a business. With the intriguing goal of making a million dollars, “How to Turn $100 into $1,000,000”, takes kids on a journey of everything they need to know to get rich. 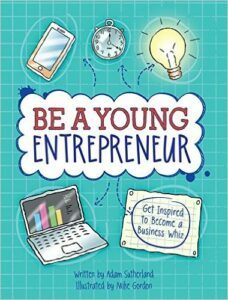 While the focus of the book isn’t primarily about entrepreneurship, Chapter 6 provides kids with ideas and guidance on how to start a business. 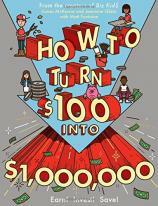 “How to Turn $100 into $1,000,000” is written in such a fun and carefree way that kids will enjoy learning about everything they need to make and manage money. Arthur Bochner and his mom wrote The New Totally Awesome Money Book for Kids and now, years later, Arthur and his sister, Rose, teamed up to write a book about how kids can make money. Unlike other books on the same topic, The New Totally Awesome Business Book for Kids begins with a few lessons about businesses in general. Some kids may find this information interesting, but for others, the content may be more than they are looking for. 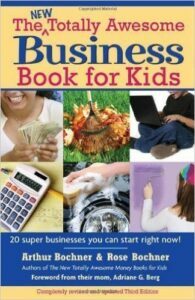 Part 2 of the book includes a list of everyday skills kids need to run a business while part 3 highlights 20 business ideas for kids. 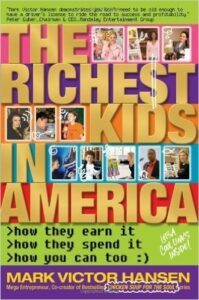 Instead of a straightforward how-to book, The Richest Kids in America, aims to teach kids how to be entrepreneurs through stories of successful kid entrepreneurs. Some of the topics covered include using your creativity and passion for finding a business idea, how to turn problems into profits, and how to build a brand. This book is good for kids who learn more by stories than lesson plans. It’s also geared more towards older rather than younger kids. 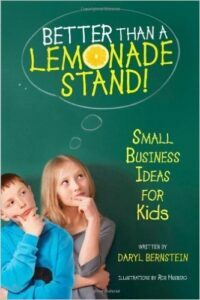 Instead of outlining general ideas to help kids start a business, “Better Than a Lemonade Stand”, lists business ideas that kids can take on. But it doesn’t stop there – each business idea is followed by advice such as which supplies and how much time are needed, how much to charge for the product or service, and how to advertise. The introduction also provides some general tips for success. 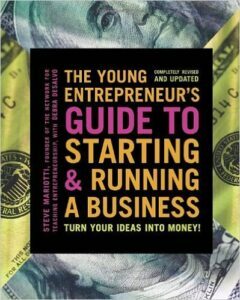 If you’re a teen looking for a complete resource guide to everything – and I mean everything – it takes to run a business, “The Young Entrepreneur’s Guide” is for you. This thick resource is chock full of information including business opportunities, choosing the right legal structure, marketing, negotiating, safeguarding intellectual property, insurance and even how to manage the money you make. You’ll be thoroughly educated in entrepreneurship after reading this 480-page book.